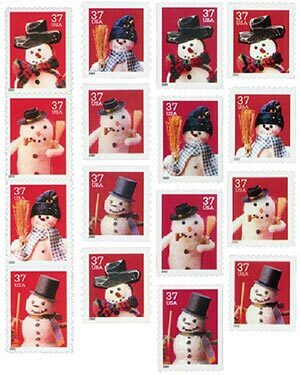 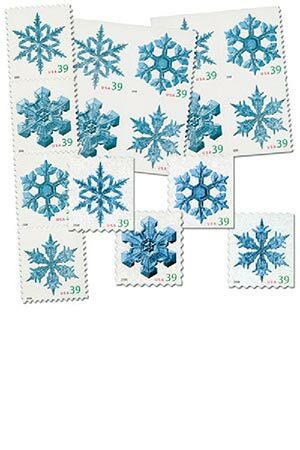 The 2002 Holiday Snowmen stamps, the first snowmen since 1993, picture small, hand-crafted figures made from a variety of snow-less materials. 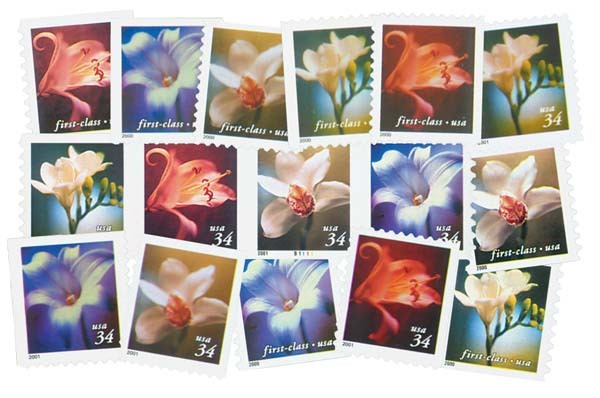 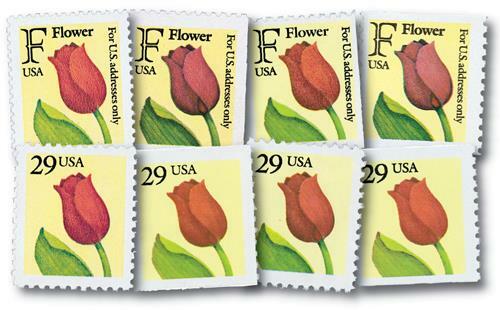 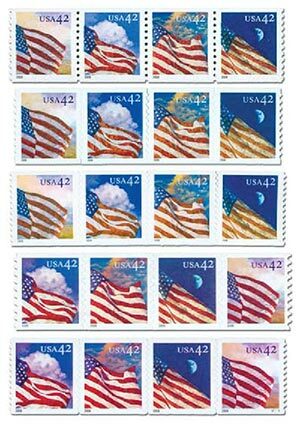 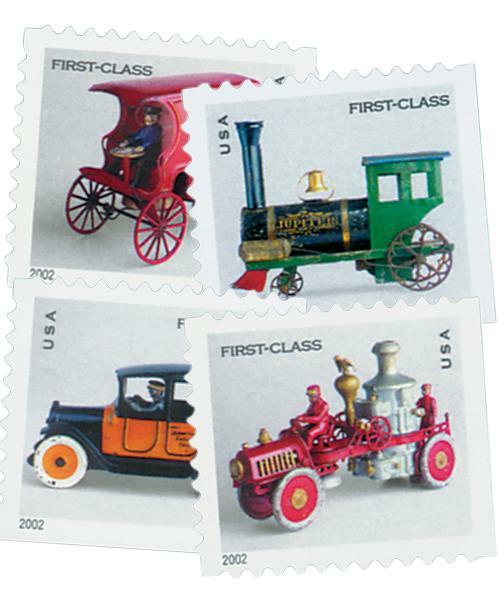 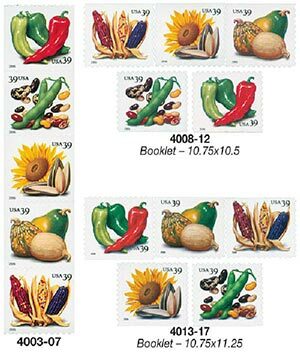 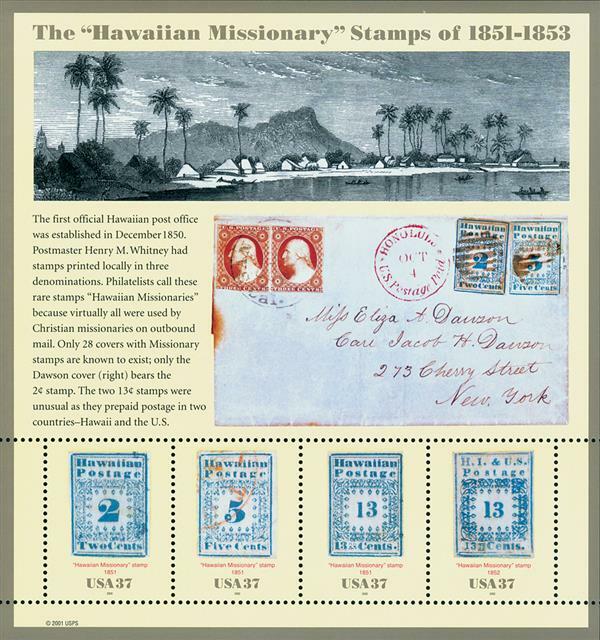 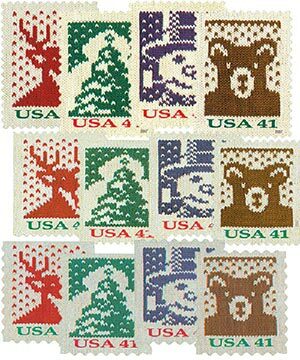 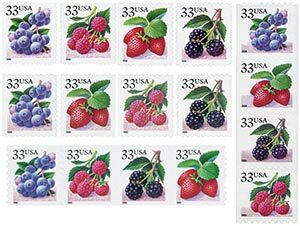 Now with one easy order you can get all 16 stamps, in each of the four formats. 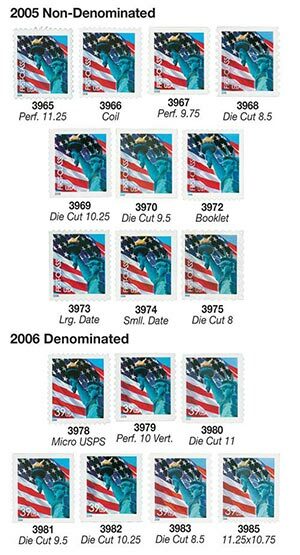 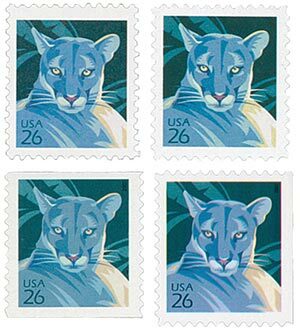 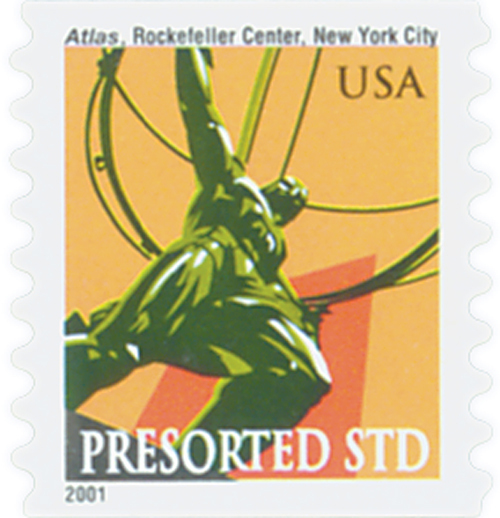 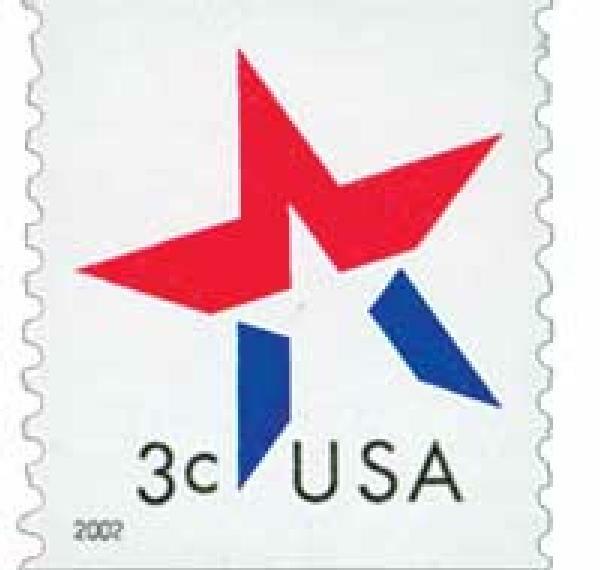 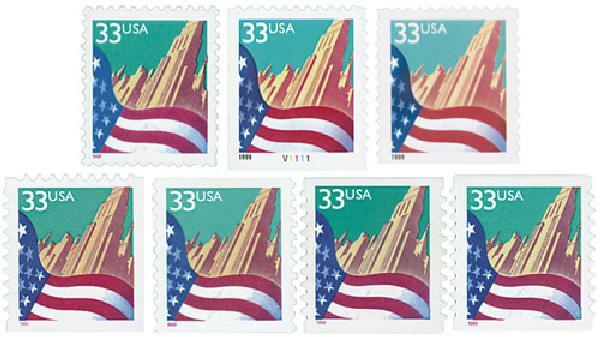 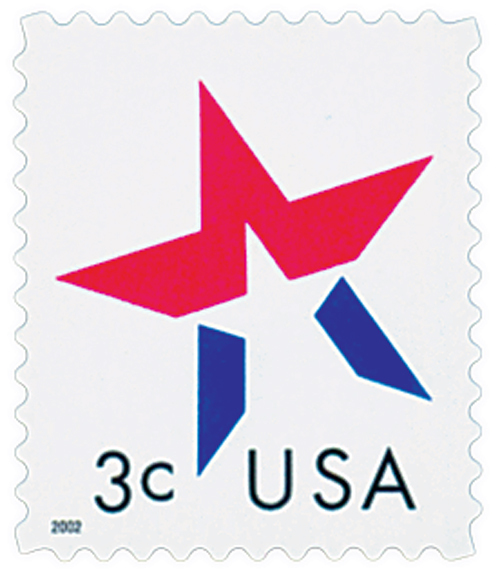 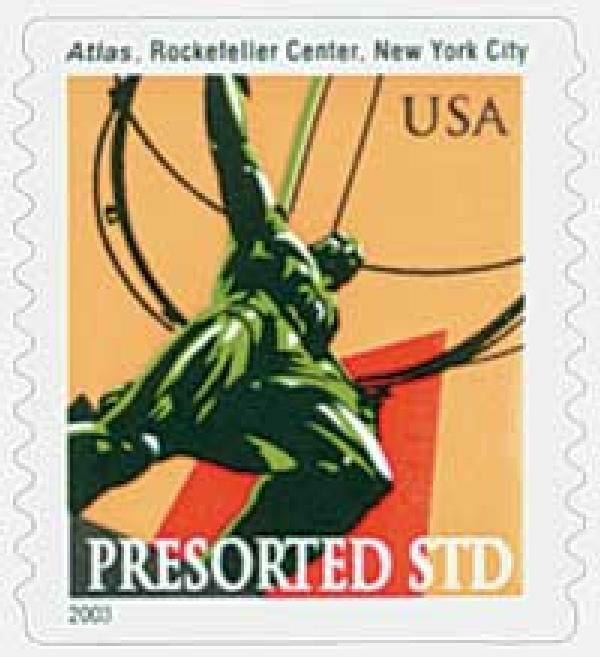 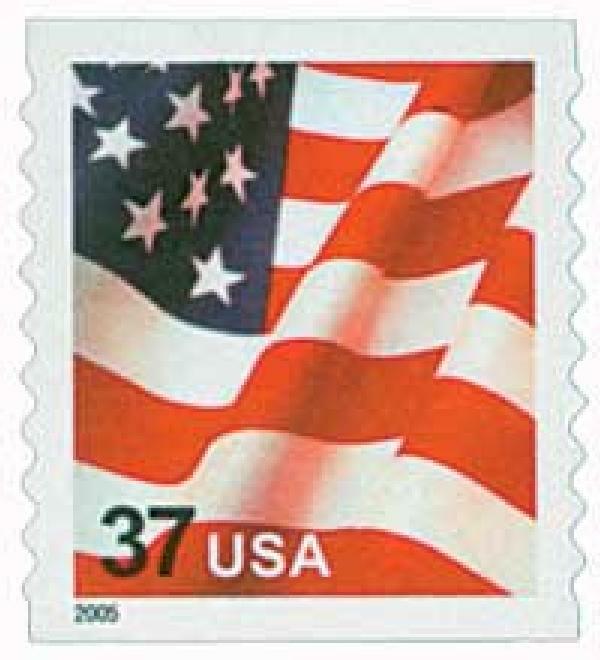 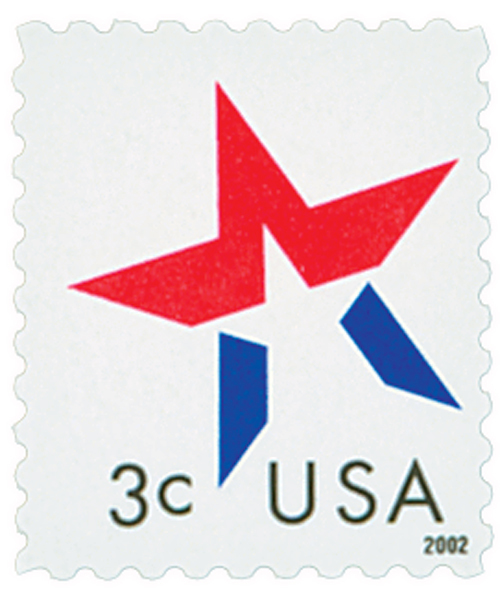 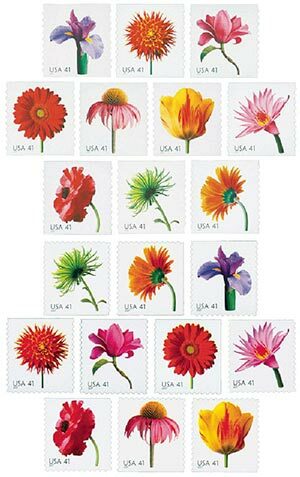 You'll save time and money over ordering individual stamps.